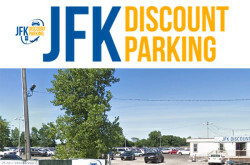 Short term (min 1 day) or low cost long term parking JFK. Close to JFK International Airport (9-10 minutes & 4.2 miles distance) and serve customers 24/7 with 24h shuttle service. 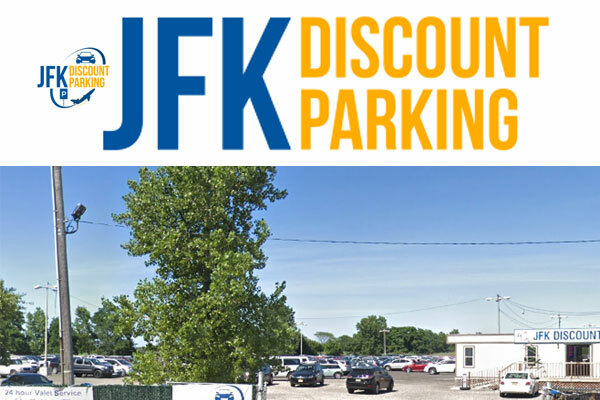 JFK Discount Parking offers professional parking services in a safe and secure environment at a reasonable price. Outdoor Valet parking (Daily) online rates starting at: $10.95/day.